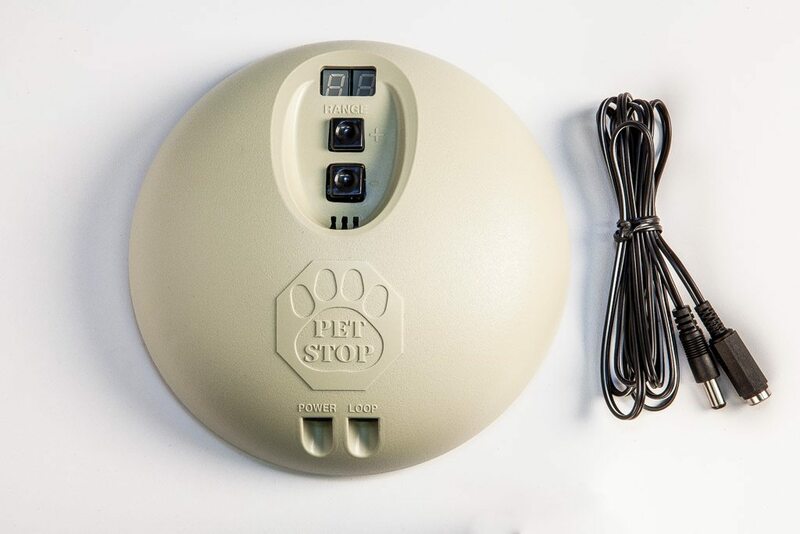 Many people think of electronic dog fence systems as strictly an outdoor affair. But we have a solution when your pet is indoors as well. Using our same highly customizable system, you can specify those places in your home that are free-range and those that need to be pet-free. Our indoor system is so accurate that it can have zones as small as only a few feet. This keeps dogs and cats away from things like valuable pieces of furniture while still allowing them access to a room. Our Indoor Transmitter can be used to keep your pet out of a room or away from a sofa. In the kitchen, it’s useful to prevent trash can robbery or grabbing that morsel from another pet’s bowl. When used under floor boards, it can prevent a pet from accessing a dangerous area or object. Regardless of the problem, the Indoor Transmitter presents a varied solution.